The full slate for the 2011 Toronto International Film Festival, running September 8-18, has been announced! 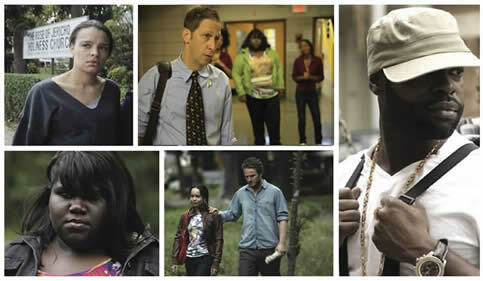 IFP is excited to share that six of its alumni projects have been selected for this year's festival. written and directed by Ryan O'Nan and produced by Jason Berman and Kwesi Collisson. For the full schedule and to purchase tickets, click here. Congratulations to all of this year's selections! 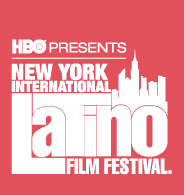 IFP is proud to share its alumni projects screeing during the 2011 New York International Latino Film Festival presented by HBO, happening now through Sunday, August 21st. I'm so excited - Mike Ott's Gotham Award-winning Littlerock finally opens this Friday in New York at Cinema Village, screening daily at 3:00 pm and 7:10 pm. Mike and co-writer and star Atsuko Okatsuka will hold Q&A's following the 7:10 screenings on Friday and Saturday. The Gotham Award package included this Cinema Village run and a distribution support grant of $15,000 from RBC Capital Markets, so the film will be opening also in LA, San Francisco, Boston, Chicago, and Denver throughout September. After winning the Gotham Award (and playing 20+ festivals internationally), Mike also won the 2011 Someone to Watch Award at the Independent Spirit Awards. Thanks to a grant for the San Francisco Film Society, Mike has already shot his next film, Teenage Wasteland, also starring Atsuko and Littlerock's Cory Zachariah. I encourage you all to check out Littlerock this weekend! IFP is proud to share its alumni projects screeing during the 2011 edition of NewFest, NYC's LGBT Film Festival, happening now through Thursday, July 28.